After visiting in 1992, Mr Moreton fell in love with Fiji and has since set up three successful companies in the region. "I have bene doing business for over 20 years now and mainly in advertising," Mr Moreton said. The Meke Vaka Viti Cultural Complex will focus on maintaining the traditional Pacific culture that is so unique to Fiji. "Over the years I have seen Fiji lose a lot of its identity with a lot of performance being more along Polynesian. "That is not Fiji so I wanted to build a facility which was true to Fiji and be a place where that rich culture of the Fijian people was preserved." Mr Moreton is passionate about the pure and fascinating culture of Fiji and wants tourists to be more exposed to this. 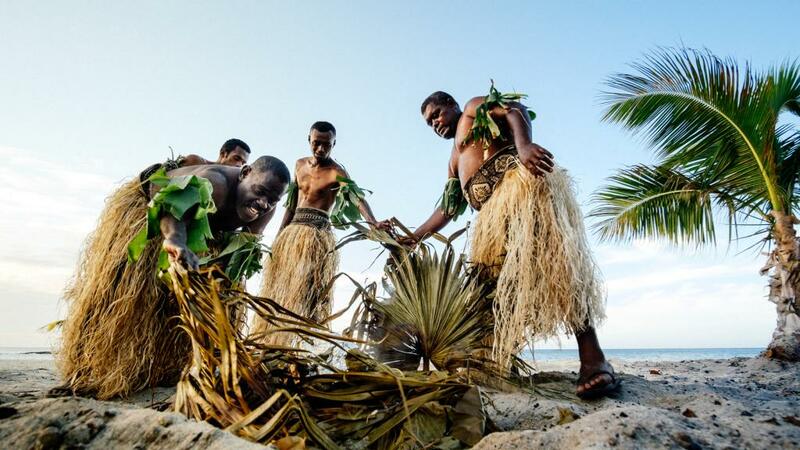 "Really tourists coming here do not see the true Fiji and that is what we will deliver here. "My working with the Fijian people is all about bringing people together and working with their rich culture," he said. Designed by Suva architectural company, Conwya Begg, The Meke Vaka Viti Cultural Complex will feature traditional island bures, a restaurant and open air performance space for shows each night. The complex will also host conferences and events in Nadi. With an aim to target large cruise ships visiting the region, Mr Moreton is hopeful that more tourists will be exposed to the 'real Fiji'. "This is a significant investment but it’s one we have not taken lightly," said Mr Moreton. The Meke Vaka Viti Cultural Complex will be built on four acres of land along the Denarau Road, just past Narewa Village.